We welcome your comments, ideas and enquiries. And bug reports (we are in beta mode). 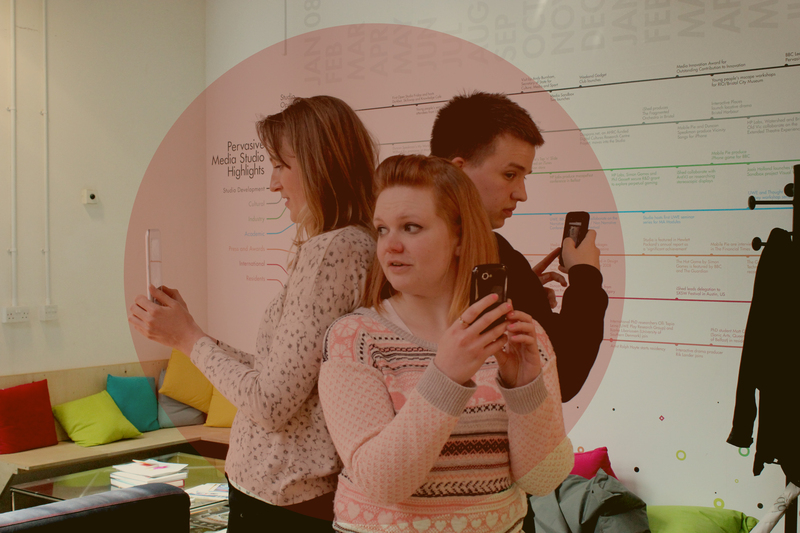 We’re based at the Pervasive Media Studio in Bristol, UK.